Most investors have heard of sustainable investing, many even say it’s important to them, but few Canadians actively incorporate environmental, social and governance (ESG) factors when building their portfolios. Sustainable investing has come a long way. It wasn’t all that long ago that it was considered to be an obscure, fringe investing approach. Today, there are numerous ETFs and mutual funds for investors to consider (see for yourself) and investors don’t have to sacrifice performance to invest their conscience. The iShares Jantzi Social Index Fund (XEN), one of the better known ESG ETFs in Canada, has outperformed the S&P/TSX Composite over virtually any compatible period. Over the past five years, the iShares ETF has returned 41% whereas the main Canadian index climbed 27%. Still, according to a recent study by Schroders only about one-third are actually invested in the sector. Why? Advisors say it’s a matter of educating clients as to what’s out there and matching their investment needs with the right product. 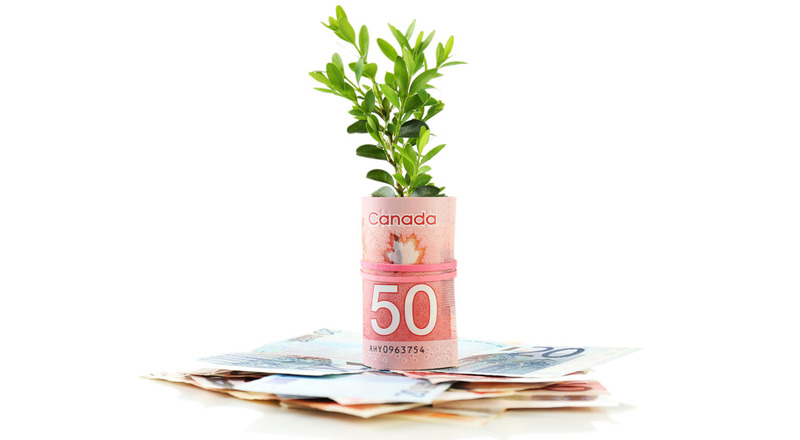 The Schroders online study, which involved more than 22,000 investors in 30 countries, suggests that 82% of Canadians are aware of sustainable investing. But those ideas vary: 53% view it as investing in companies that are likely to be more profitable because they are proactive in preparing for environmental and social changes while 36% see it as focusing on companies because they are best-in-class when it comes to environmental or social issues or how the company is managed. And 16% view sustainable investing as avoiding controversial companies (such as alcohol, tobacco or weapons manufacturing). Remy suggests the Responsible Investment Association, the umbrella group for responsible investment in Canada, as a good starting point for those interested in sustainable investing. But she adds it’s often up to the advisor to provide further education, depending on the client’s specific interests.